Nick Harrison made his name as a sailor competing in the Laser class and won Laser Masters Worlds, European & National Championships and Albacore World & National Championships. 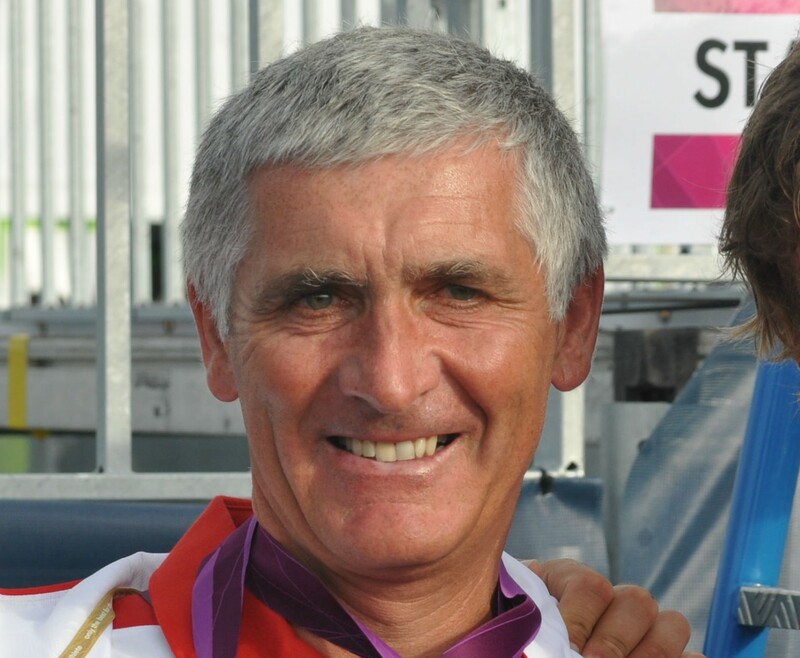 Nick first met Iain Percy and Andrew Simpson 21 years ago and developed a trusted, mutual friendship and respect with the Star boys having worked with them in the run-up to Beijing. He continued this relationship coaching them up to London 2012.